Why? Compared to written content or still images, Facebook videos provide more immersive experiences, evoke strong emotional responses, and are a perfect format for the increasing number of users consuming content on the go. Videos are also more effective in reaching and engaging Facebook audiences compared to photos or links. Therefore, videos have more potential than any other format to enhance communication between brands and their online audiences. 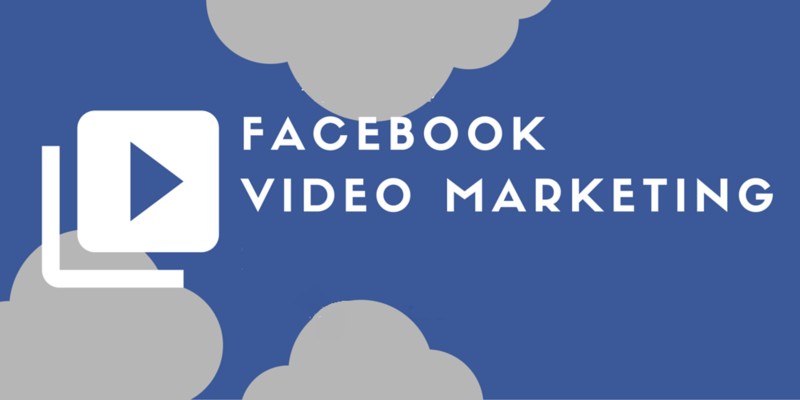 The rise in Facebook video consumption is another argument in favor of using the format. Currently, more than 500M users watch 100M hours of videos on the platform on a daily basis. According to the platform’s latest study, this number is set to rise; 45% of the people surveyed expressed their intention to consume even more Facebook videos in the future. Facebook itself is recognizing this shift, saying that video growth will be the biggest trend across all of their products within the next three years. Facebook video is booming and brands can be certain of the need to produce more video content in the future. Now is the perfect time to build a solid Facebook video strategyFacebook video is booming and brands can be certain of the need to produce more video content in the future. Now is the perfect time to build a solid Facebook video strategy that can tap into all the benefits of video and be an effective way to achieve companies’ marketing objectives. Many musicians wonder where videos fall within the context of their overall Facebook content strategy. The answer lies in audiences’ content consumption preferences, which are strongly leaning towards video. However, you shouldn’t completely give up on images, links or written copy. Your content strategy should reflect this trend and be centered around video, while still leaving space for photos and updates. When it comes to meeting your social media marketing objectives, video can be a powerful goal driver. The format’s greatest strength is its high effectiveness across the marketing funnel. 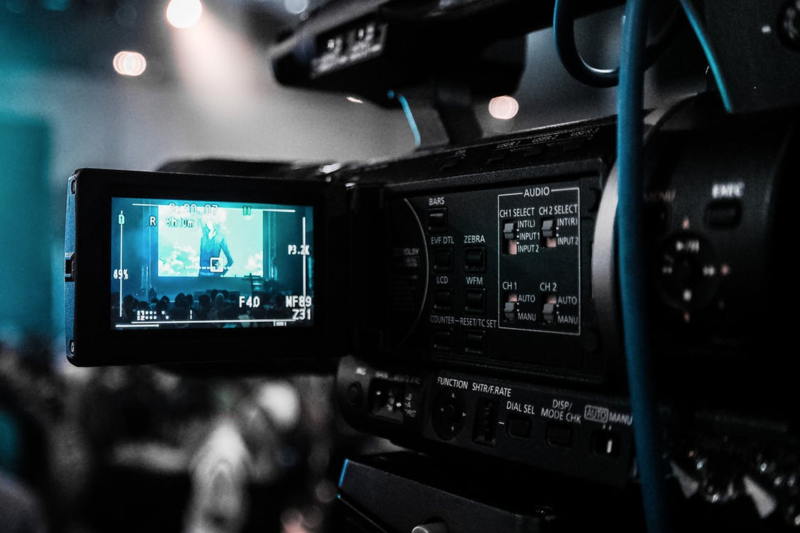 Video can be particularly successful at the early stage where you can leverage its potential to reach and engage users to raise brand awareness. But you can also use video at the late stage to propel conversions by streaming product demos. Whatever your social media marketing objective, video can help you reach it – which is why you should start taking advantage of the format now. Before you kick off the video creation process, it’s important that you take time to understand your audience. Knowing who’s watching videos on Facebook will help you to use your social media budget more efficiently by producing tailored, appealing content. If you haven’t already, seize the window of opportunity and start building your Facebook video strategy now. This way, you’ll be able to effectively reach and engage communities before the competition and capitalize on all the benefits Facebook video has to offer. Next " #NoWeed is my most controversial piece ever..." - Akesse Brempong discloses, on his upcoming release.